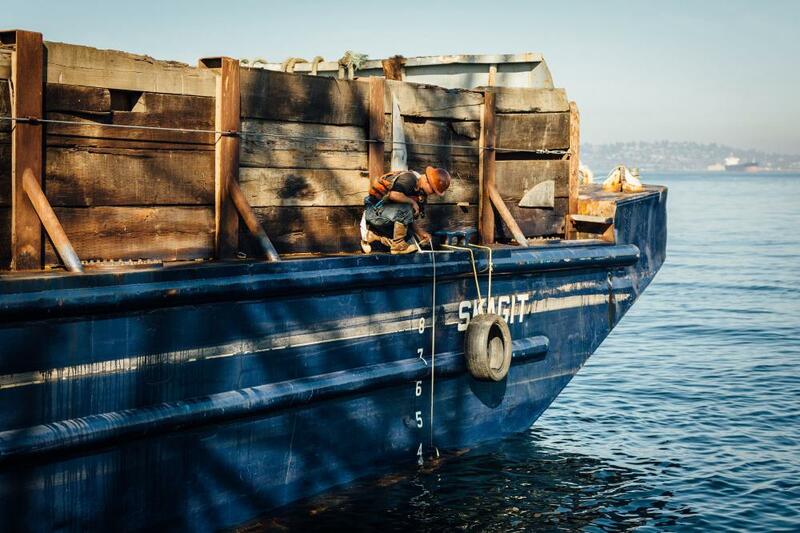 One of the American Construction Company flat deck barges, the Skagit has a 1,925 ton deadweight capacity. 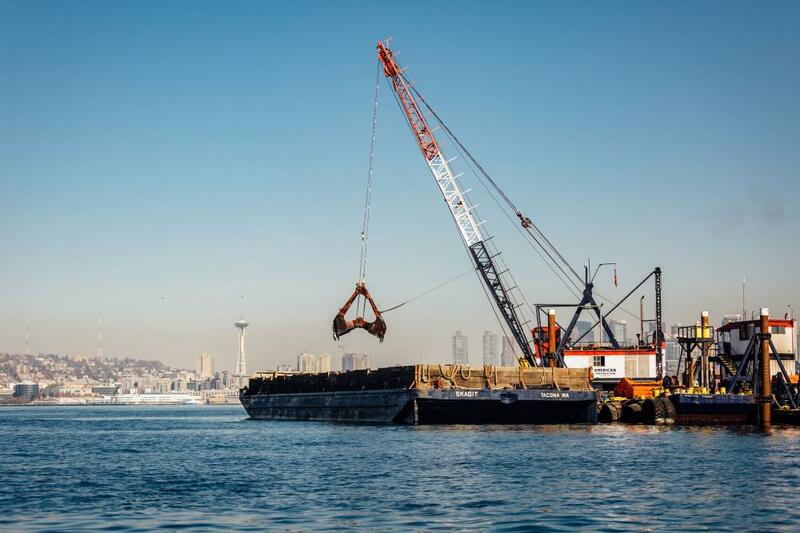 Purchased from Puget Sound Freight Lines, the Skagit is an all-purpose barge. 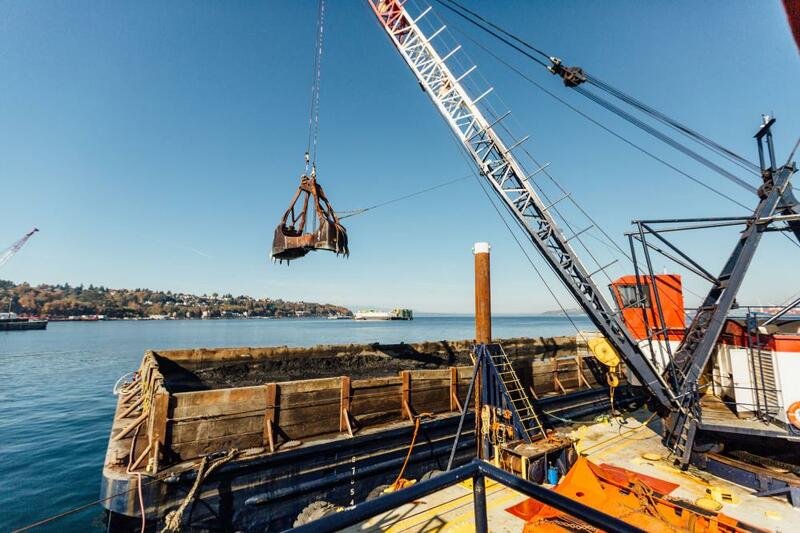 Used for transportation and storage of material, this barge is a true workhorse.